Description EPA 30 MPG Hwy/21 MPG City! CARFAX 1-Owner, Hubler Q Certified. SE trim. Keyless Start, CD Player, Brake Actuated Limited Slip Differential, Smart Device Integration, iPod/MP3 Input, Aluminum Wheels, ENGINE: 2.0L I4 ECOBOOST READ MORE! Back-Up Camera, iPod/MP3 Input, CD Player, Keyless Start, Smart Device Integration, Brake Actuated Limited Slip Differential. Rear Spoiler, MP3 Player, Onboard Communications System, Aluminum Wheels, Privacy Glass. ENGINE: 2.0L I4 ECOBOOST Twin scroll (STD). 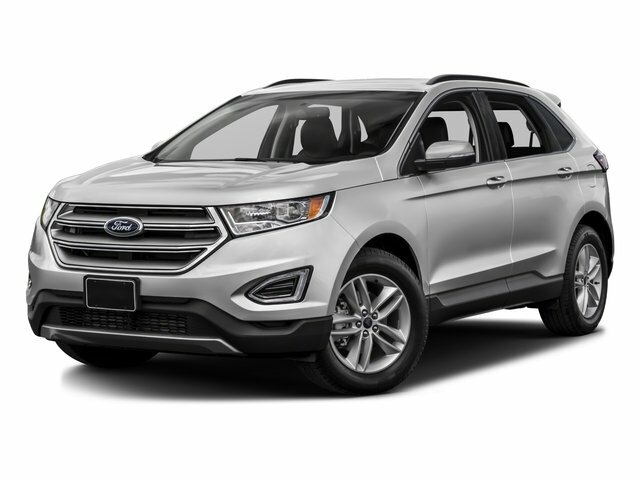 Ford SE with Kona Blue Metallic exterior and Ebony interior features a 4 Cylinder Engine with 245 HP at 5500 RPM*.